“BJJ” is a martial art and combat sport that teaches a smaller person how to defend themselves against a larger adversary by using leverage and proper technique on specific areas of the body. The Gracie family, the founders of BJJ, modified judo and traditional Japanese jiu-jitsu to create the art. Florida Kickboxing Academy is dedicated to teaching our students the very best in BJJ. 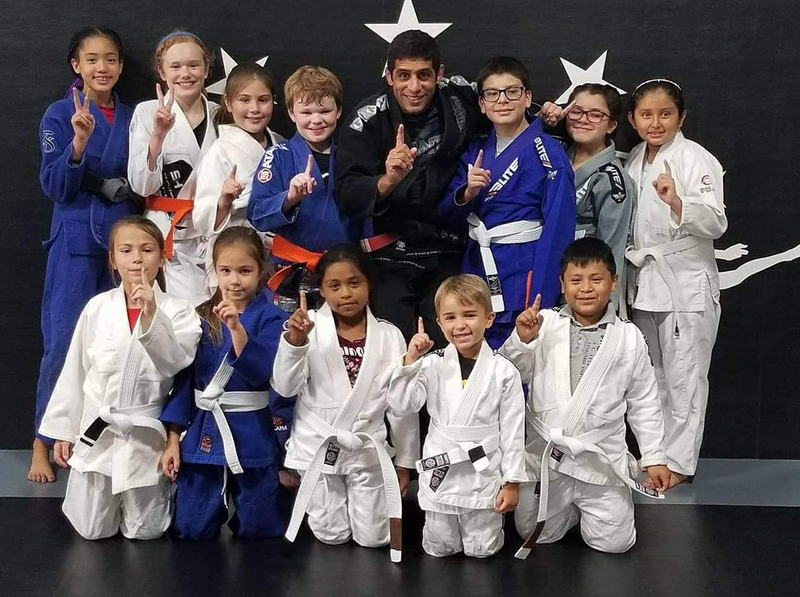 Along with the cumulative knowledge of this martial art, students sharpen their technique, skill, and dexterity needed for sport or competition Jiu-Jitsu, or for their own confidence and self defense. This grappling based martial art is open to students of all levels that want to either start their training or continue it with our experienced instructors. Learn the proper application of technique for leverage, bringing the fight to the ground, and submissions (joint locks and choke-holds) in a step by step learning process. Attention to detail is ever present by our instructors, along with thorough supervision to help all the students succeed. 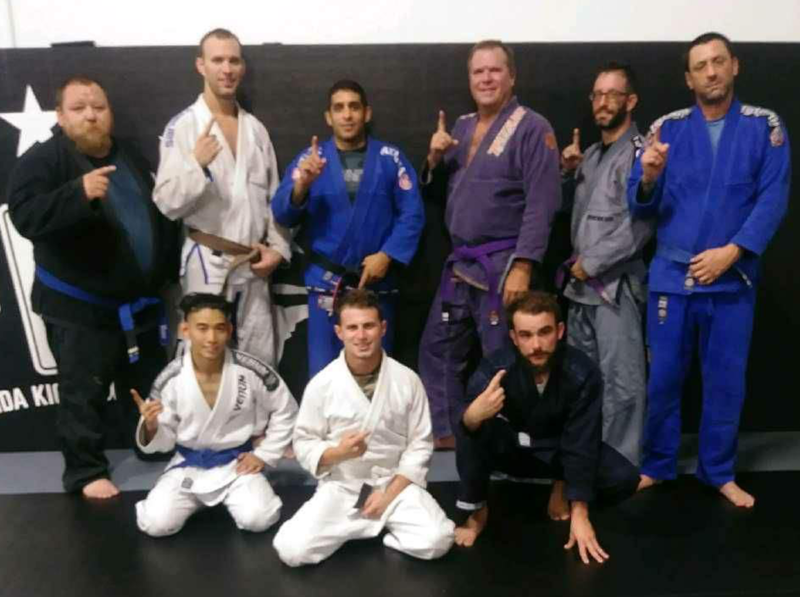 All classes require a Gi uniform for training. The intermediate classes are designed to further develop our BJJ students with more immersive training including, but not limited to, additional drilling time on the mat to reinforce the week’s lessons. The extra time on the mat gives students additional opportunities to train with one another and go over technique taught. 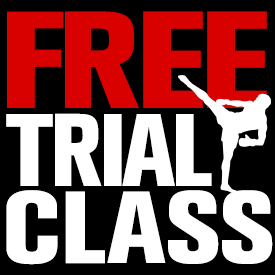 Students must be approved to attend the intermediate classes and mat drills classes.